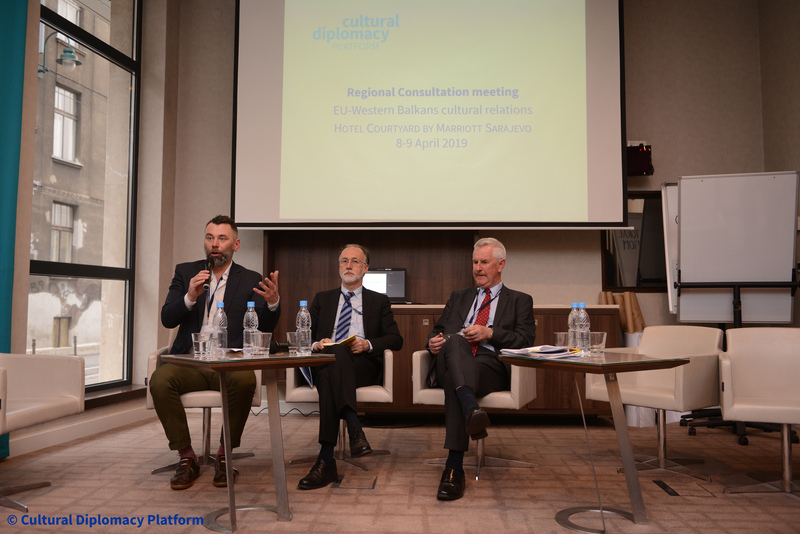 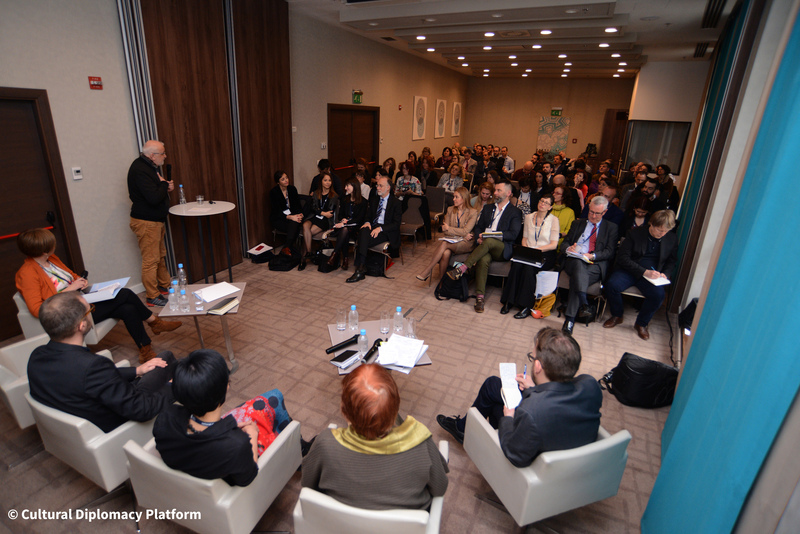 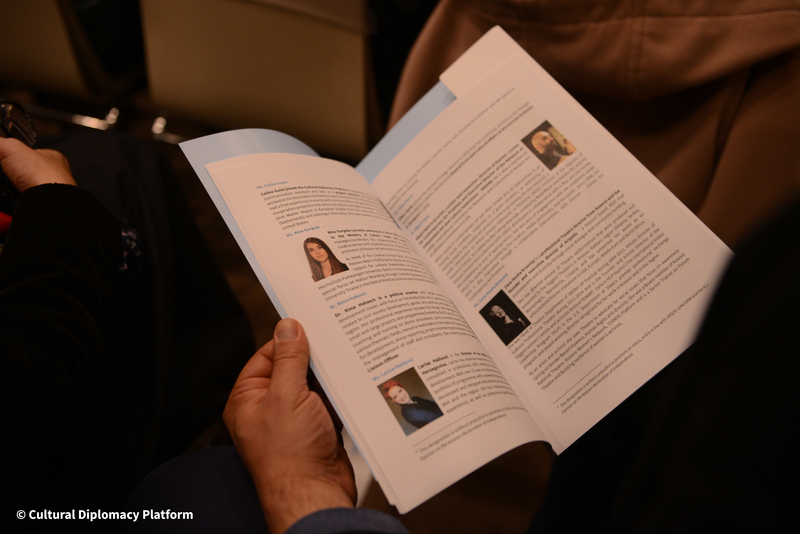 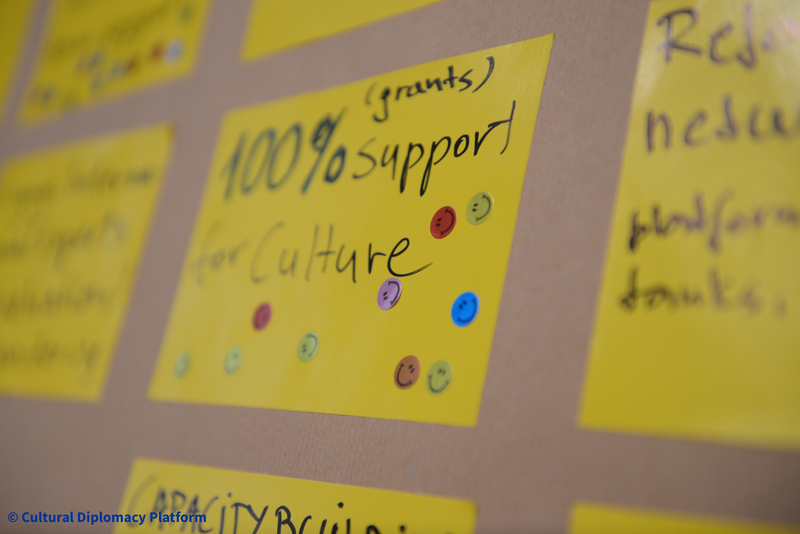 The Cultural Diplomacy Platform organised a Regional Consultation meeting on 8-9 April in Sarajevo. 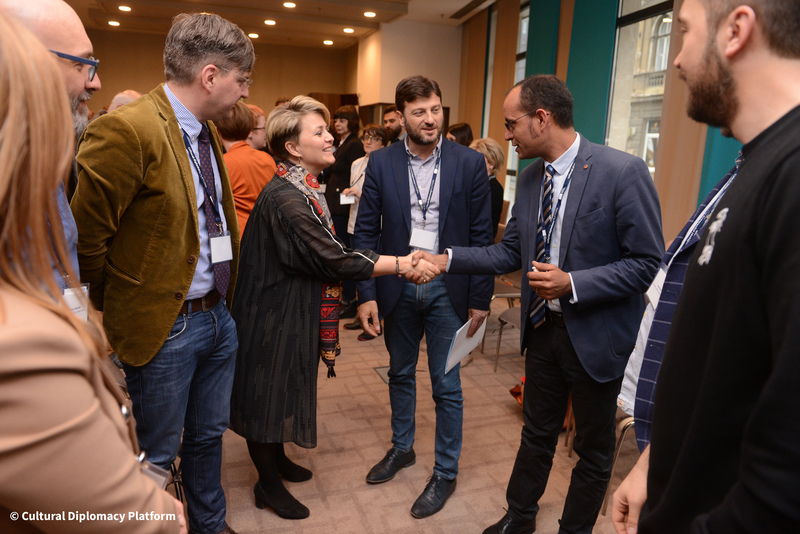 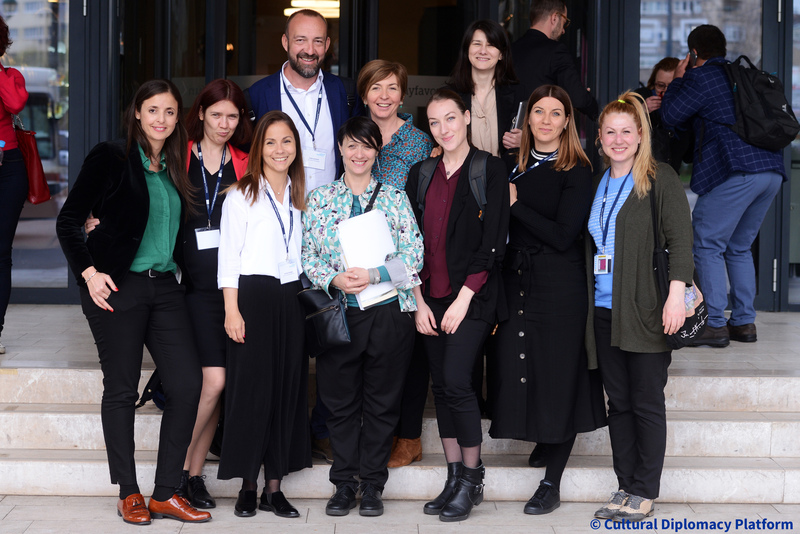 The meeting gathered 30 local cultural stakeholders from the 6 Western Balkans countries (Albania, Bosnia and Herzegovina, Kosovo*, Montenegro, North Macedonia, Serbia) as well as EU Institutions, cultural institutes and Member States representatives. 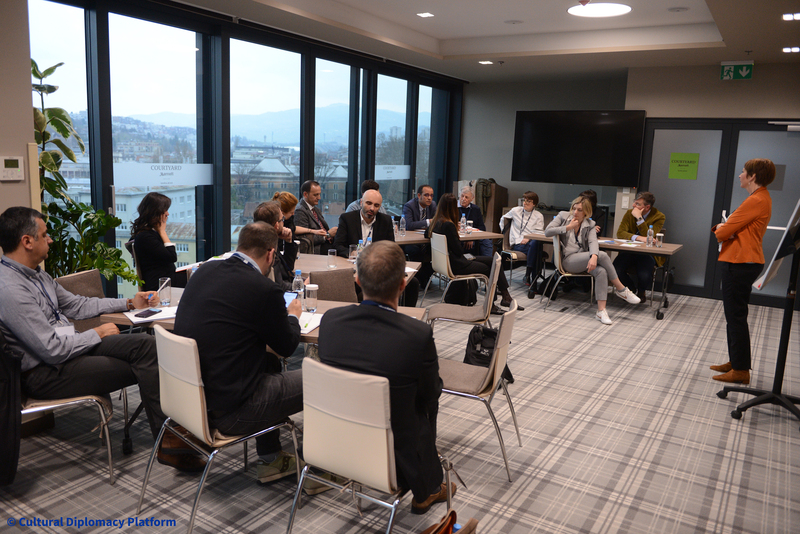 During two days, the participants could discuss the needs and challenges of the cultural sector in the Western Balkans in thematic group sessions facilitated by regional experts. 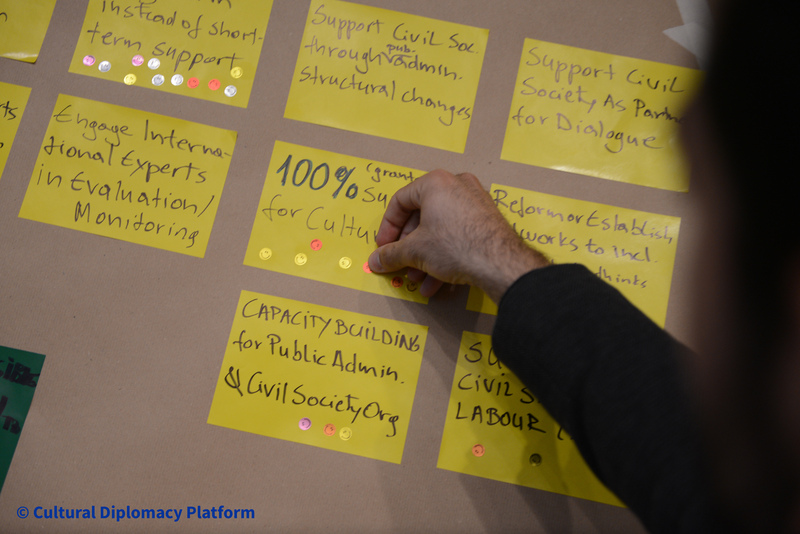 The discussions lead to the a set of proposals which will later be gathered in a document by the experts.